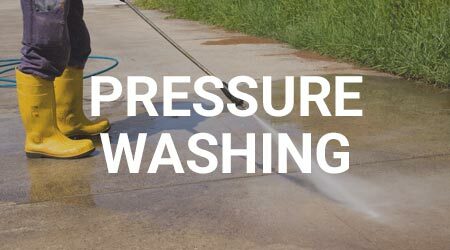 Restore your home curb appeal and value. Give your home the face lift it needs. Your satisfaction is guaranteed and we are fully insured. 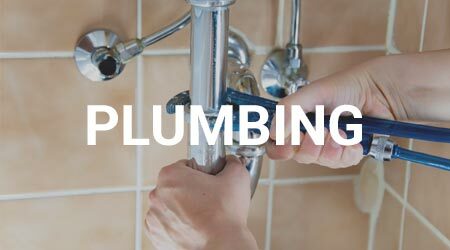 We understand what it’s like to have a clogged drain, a leaking pipe, no hot water or a broken toilet. Call us for your emergencies, or schedule us for maintenance and upkeep. 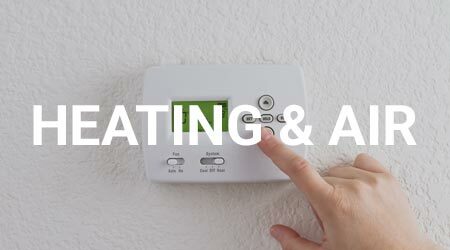 Air conditioning, heat pumps, furnaces, duct work; we can do hvac repairs or replacements, or home maintenance to avoid emergencies later on. We have experience with most makes and models, so call us to discuss your needs. 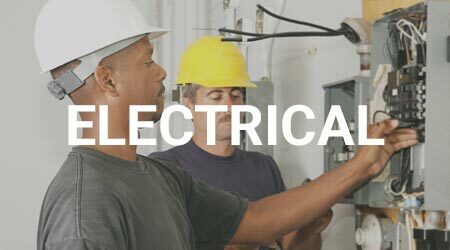 For your small electrical repair needs, we are here to help. We can install or repair ceiling fans, repair issues with light fixtures, light switches, and outlets, or maintain or repair smoke detectors.